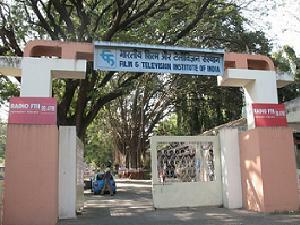 Film Television Institute of India (FTII), Pune invites applications for admission to Film and Television courses commencing in the session 2013. 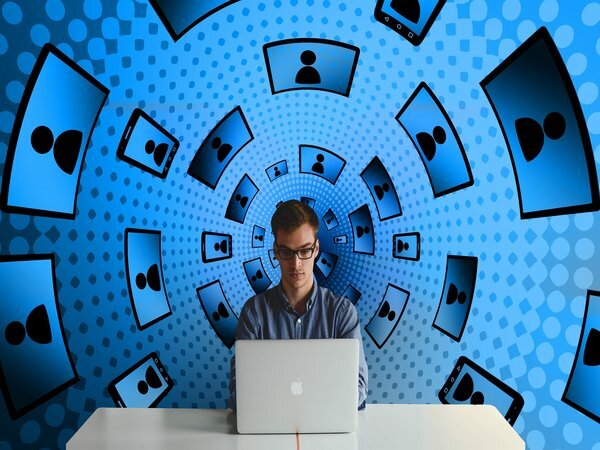 Candidates should have a Bachelor's degree in relevant discipline from a recognized university. Candidates will be selected based on entrance test. The application form can be downloaded from the official website of Film Television Institute of India. 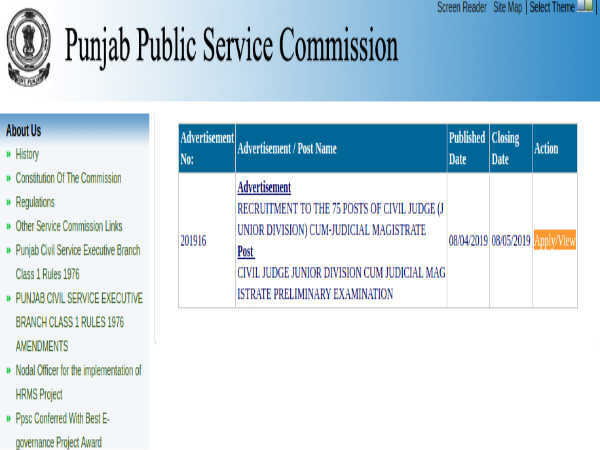 The prospectus and application form and other details may be obtained on request along with a demand draft of Rs. 2150/- (Rs. 650/- for SC, ST ) drawn on any of the Nationalised Banks in favour of "Accounts Officer, Film and Television Institute of India," payable at Pune. By post: Feb 22, 2013. By hand: March 16, 2013. Last date for receipt of filled applications: March 16, 2013.